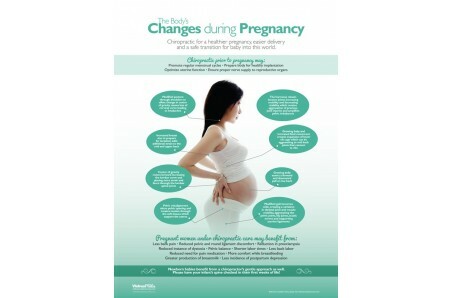 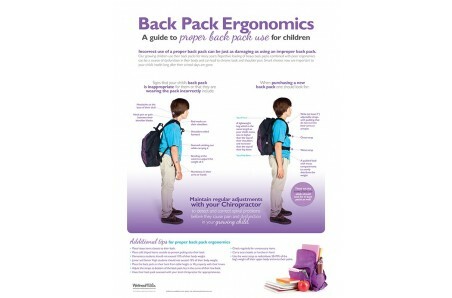 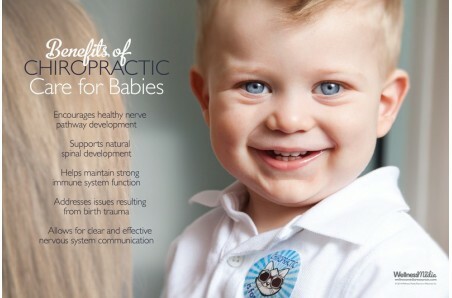 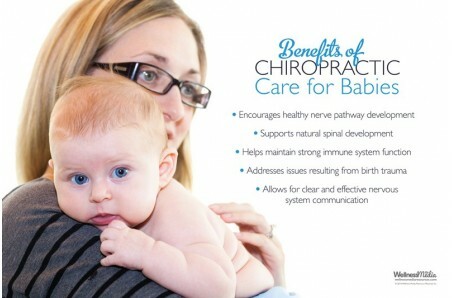 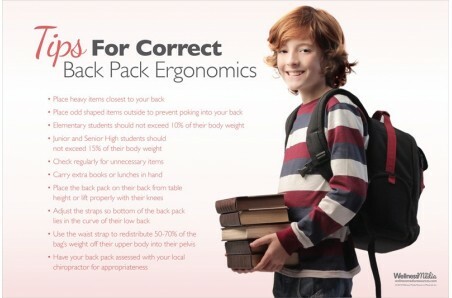 Our pregnancy and pediatric related chiropractic posters support your growing family practice. 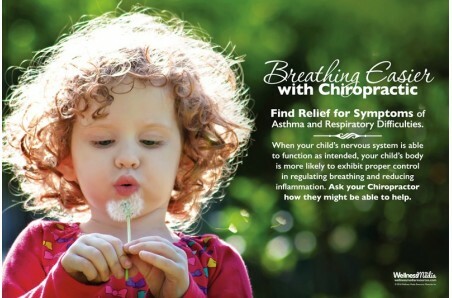 Spark new conversations about getting kids checked and help create a family environment in your office with these titles. 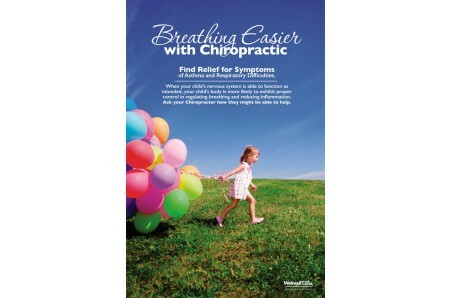 Please see drop down menus in each product listing for specific poster sizing available.